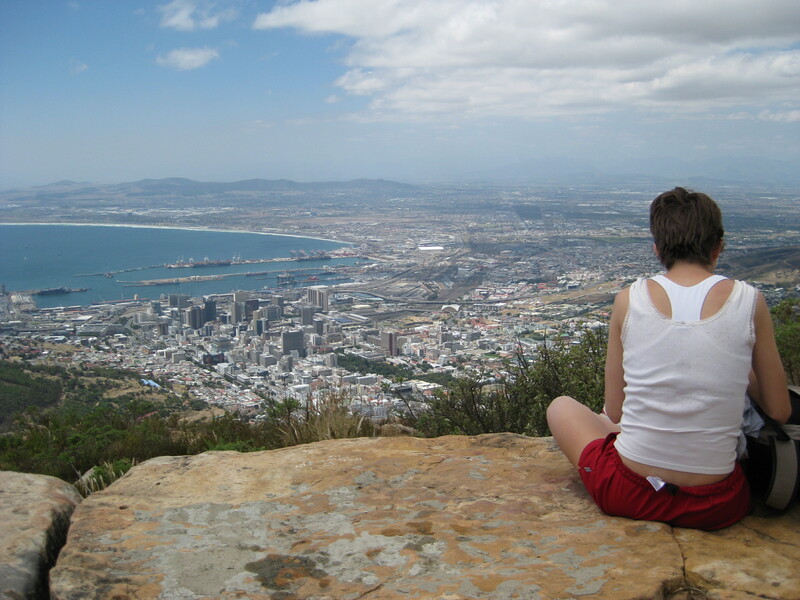 Interstudy is pleased to announce a NEW Summer Program for Business Majors in South Africa. In partnership with Stellenbosch University, students will participate in a 5 week long program specifically focused on Business in Southern Africa. Please see below for a list of program highlights.